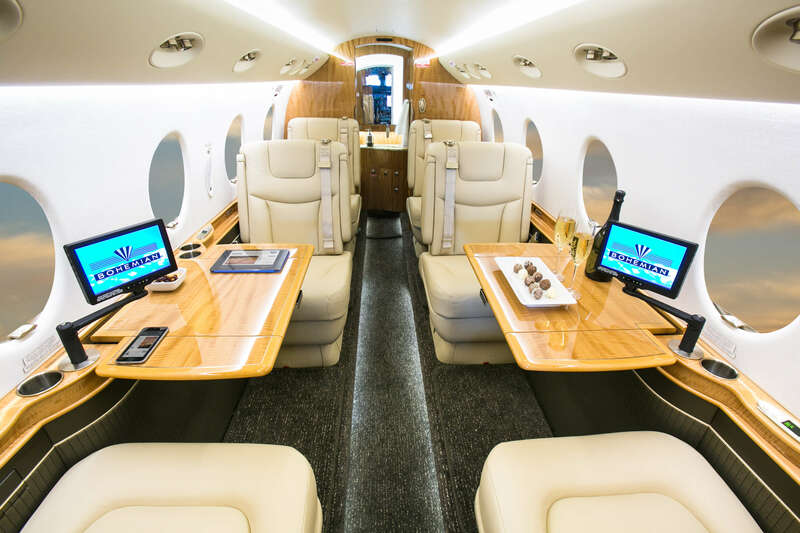 The Gulfstream G150 is the smallest of the Gulfstream family. 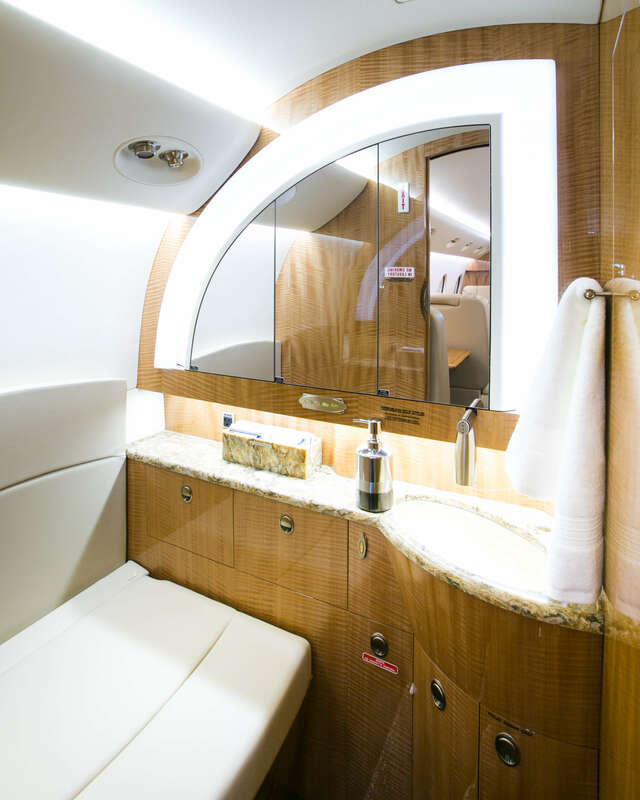 Able to accommodate 7-8 passengers it provides Gulfstream quality along with exceptional range for a mid size jet. 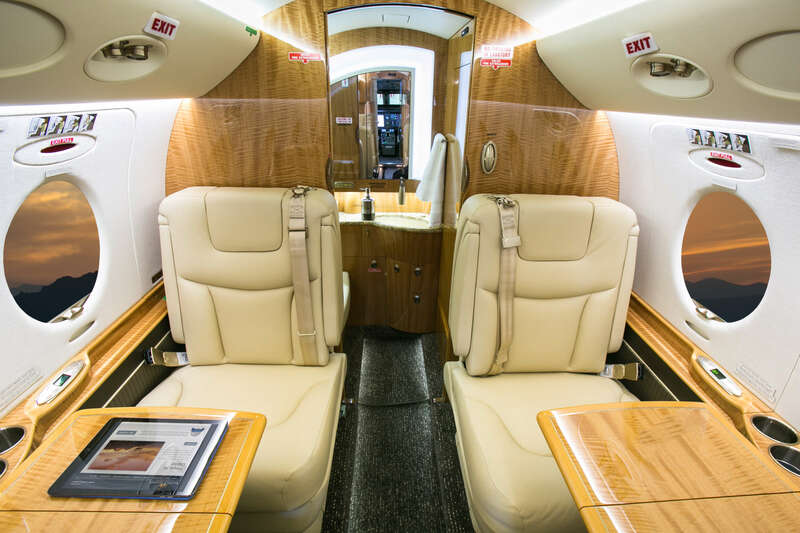 An excellent choice for smaller groups flying longer distances.